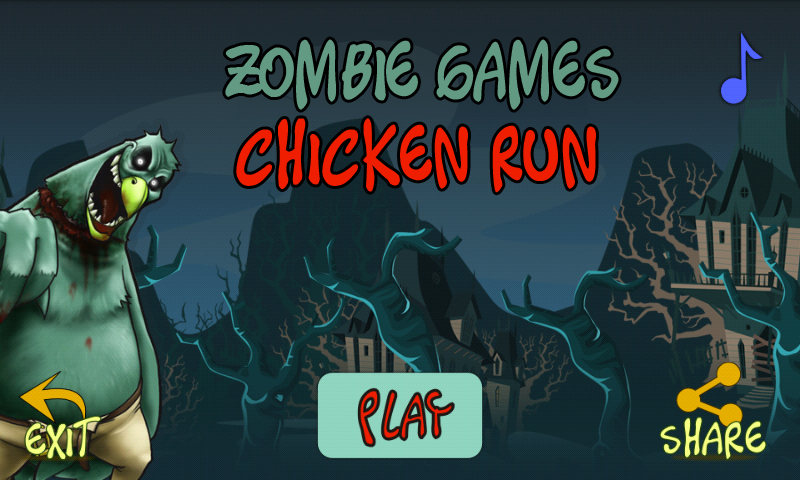 Zombie Games: Chicken Run is an endless running game genre. 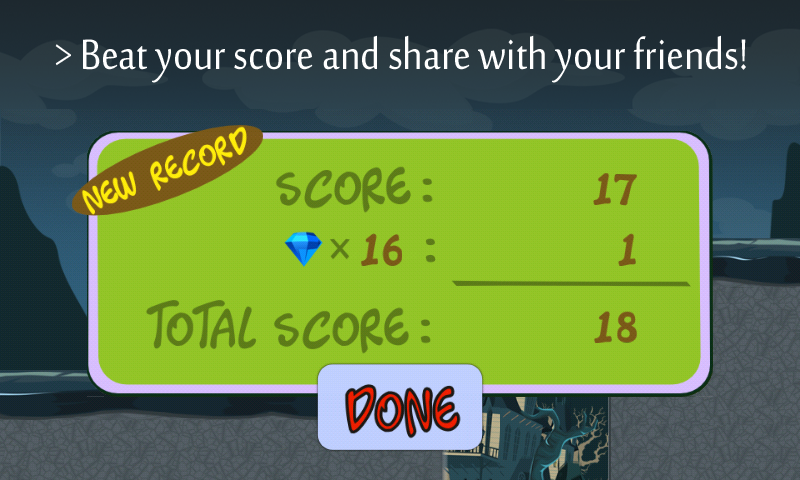 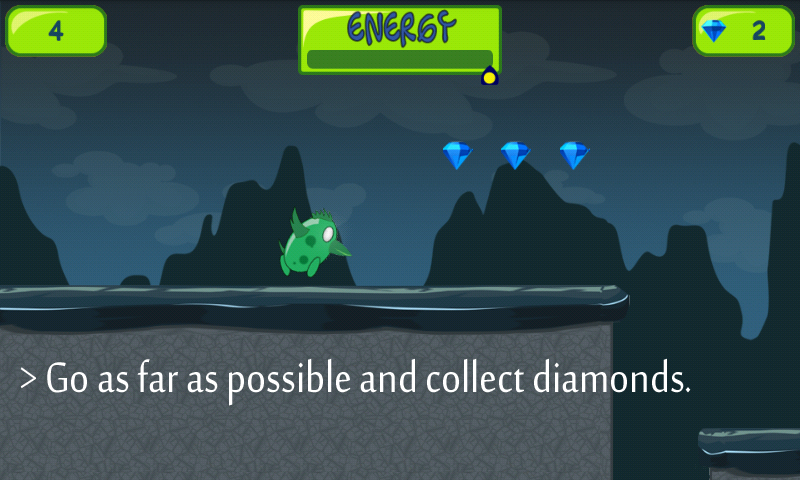 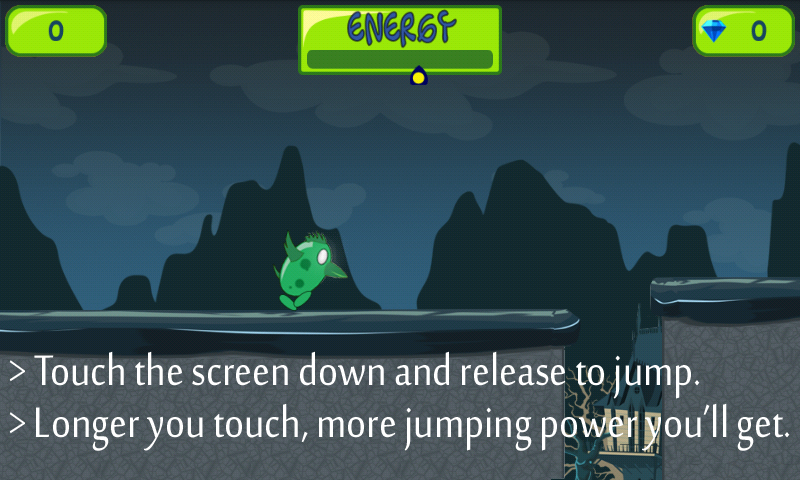 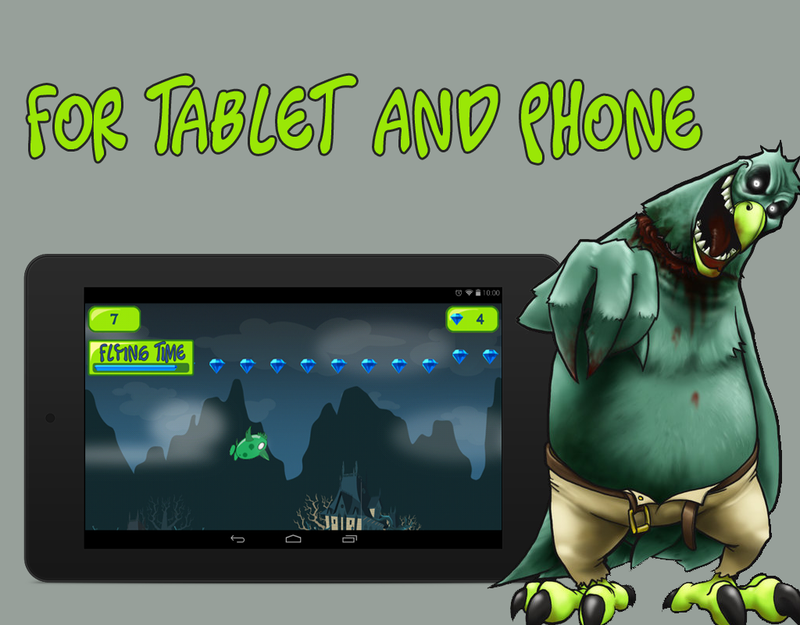 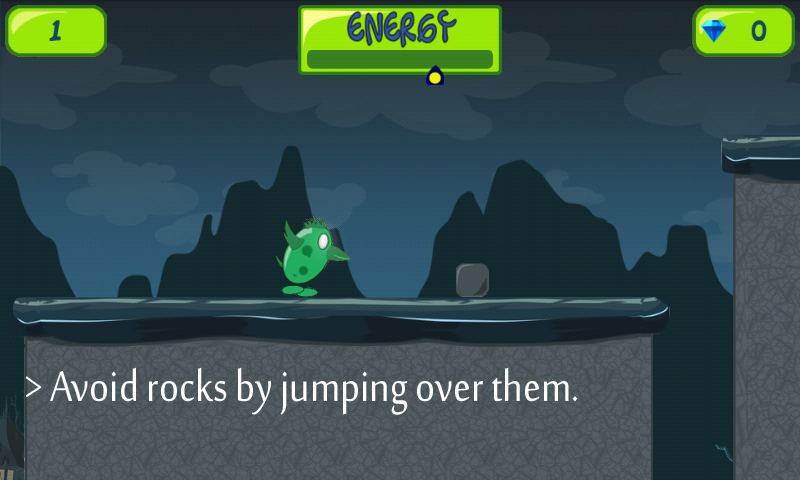 It's a funny zombie chicken that run jump over cliff to cliff and collect diamonds to maximize the score. 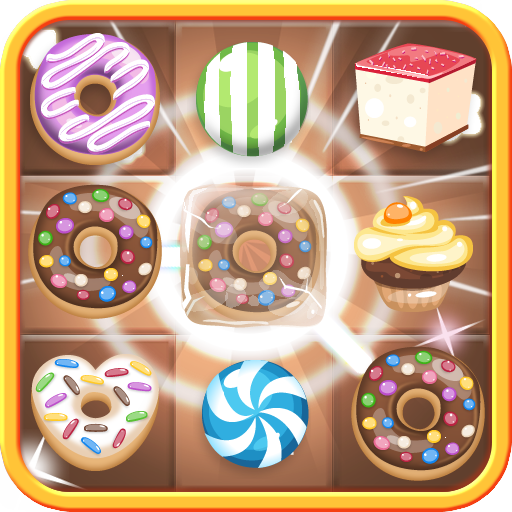 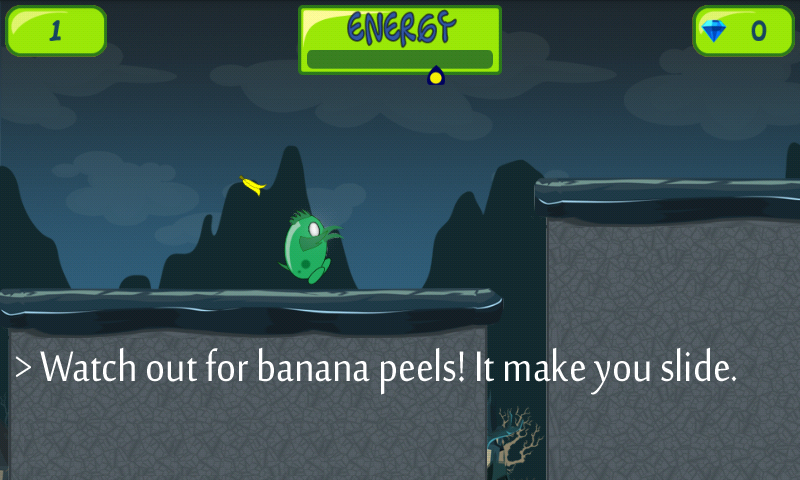 Stones and banana peel will be the obstacles, try to avoid them. 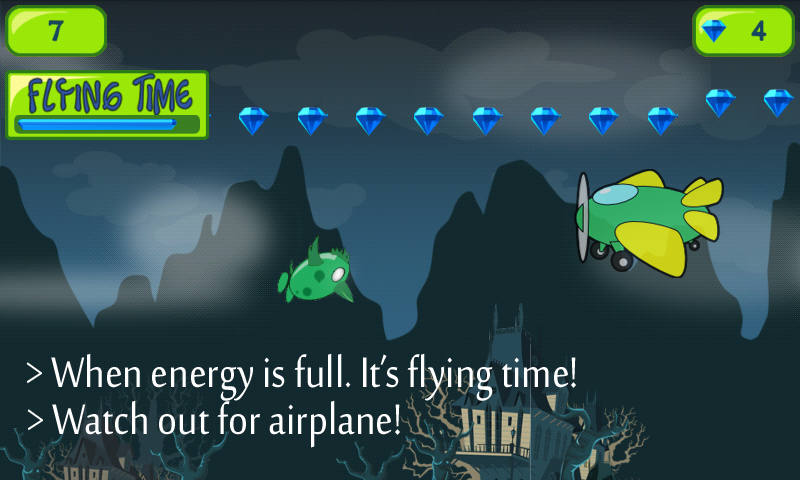 When energy is full the chicken fly! 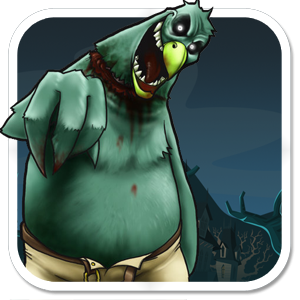 It's not like zombie highway or zombie roadkill, but zombie games: chicken run one of the funniest zombie games.